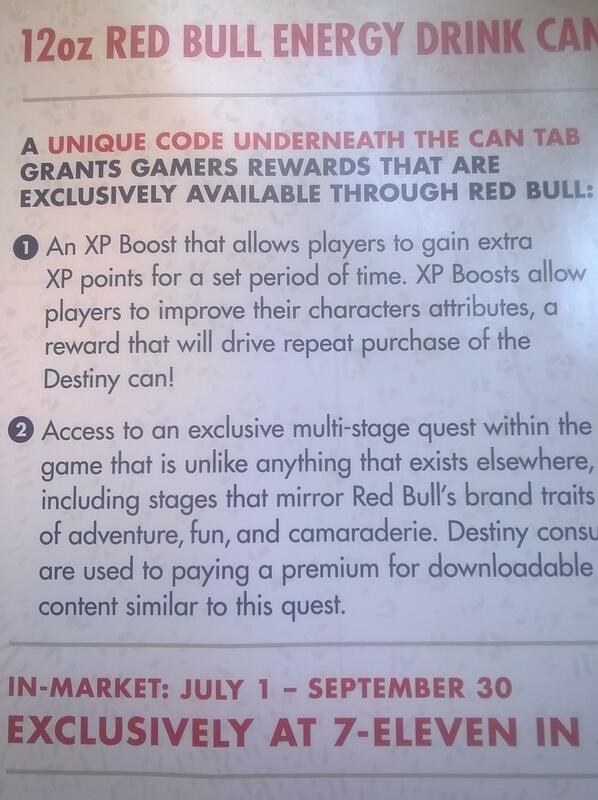 "...as if Bungie doesn't care about their most loyal fans. We do care. We are listening. And we will make it right."" means we got caught out trying to rip off customers and have to back pedal very quickly to clear up our attempt at greed.